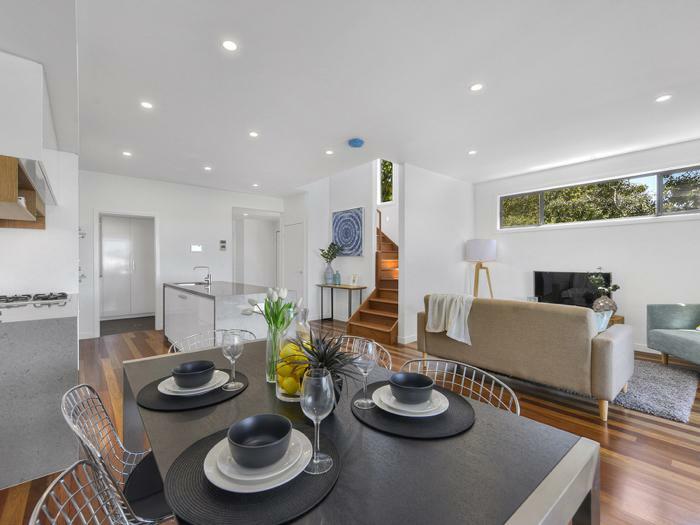 Recently-completed Agavilla Terrace Homes have put their own spin on the classic Queenslander to provide terrace homes that offer low-maintenance living whilst not compromising on space to live. 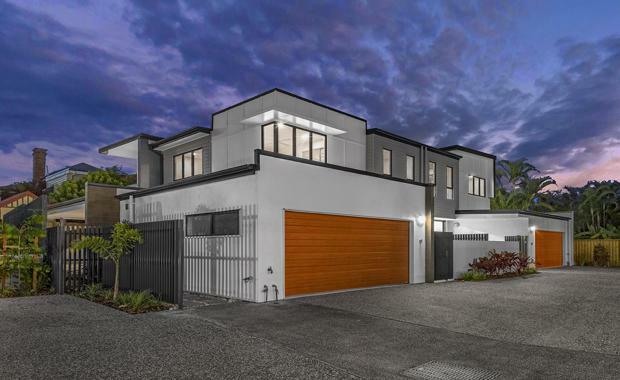 Located in the Brisbane riverside suburb of Yeerongpilly, Agavilla’s 14 terrace homes are a spacious and luxurious private oasis in the heart of a vibrant inner city community. 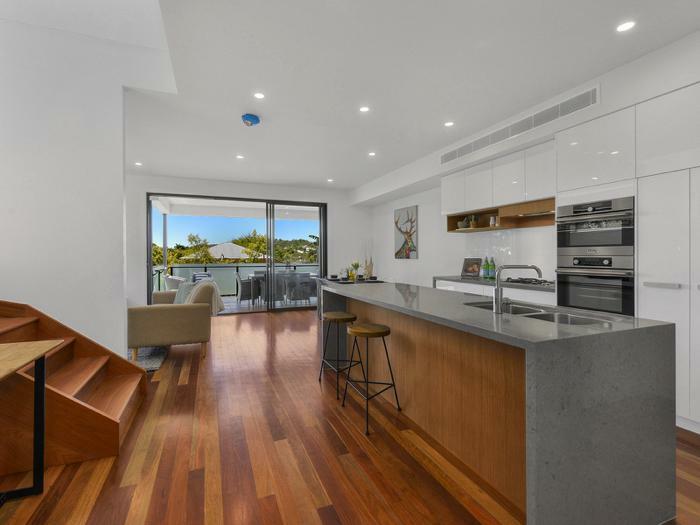 Developed by local Brisbane developer RPC, the development intends to marry the comfort of oversized living areas, spacious outdoor terraces and abundant storage with the "luxury of timeless architecture, impeccable finishes, and sub-tropically landscaped garden courtyards. "“When we first developed the vision for Agavilla, it was all about bringing together a truly unique offering. As a family owned company, we knew that four things mattered: location, luxury, lifestyle and liveability,” RPC Managing Director Andrew Toumbas said. HPC Architecture Director Edyta Abramczyk said one of the guiding principles throughout the design process was an emphasis on an abundance of space for living. The project is being marketed by Ryan Leddicoat with prices for three Bedroom Terrace Homes starting at $735,000.